Are you dealing with a disability? Has that disability left you unable to work and struggling with stress, physical discomfort, and financial burdens? You could be eligible to receive disability benefits or other settlement options. To find out whether you qualify, the first step is contacting us to schedule a free consultation. Our firm offers assistance from some of the most qualified disability attorneys in Spokane, WA. We’ve helped tens of thousands of people just like you successfully file claims and receive the benefits that they rightfully deserve, and we’d love to help you do the same! Why Contact a Spokane Disability Attorney? There are plenty of reasons why someone might choose to work with a disability lawyer. For instance, perhaps you’re unable to work due to an injury or illness and now you’re battling with an insurance company, employer or union that has denied or terminated your disability benefits. Or, maybe the Social Security Administration has rejected your claim and you’re not sure where to turn, what your options are or what your next steps should be. When you’re dealing with a disability, the last thing you should have to worry about is whether or not your benefits will go through. 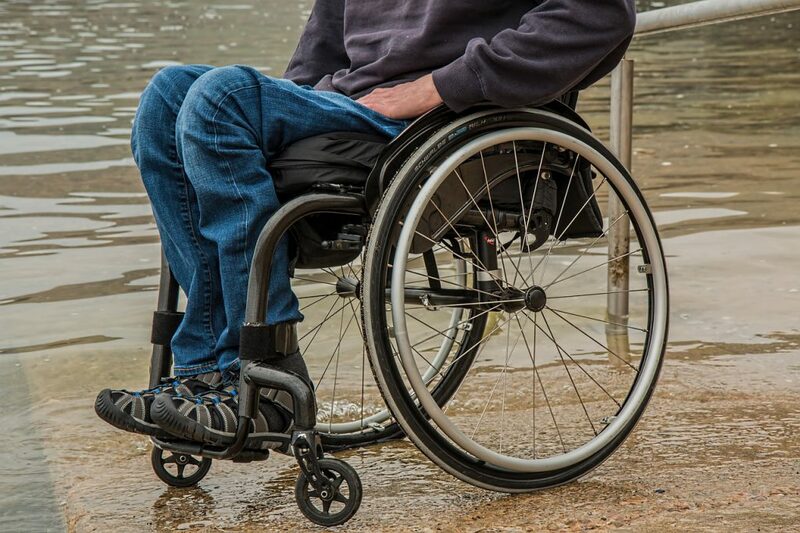 That’s why enlisting the help of an experienced Spokane disability attorney is a wise choice. At Chihak & Associates, disability law is the only thing we practice. That means you’ll get assistance from experts who know the system inside and out, understand what it takes to be successful with a claim and is experienced in every step of the process. If you’re considering getting help from a disability attorney, the first step is picking up the phone and calling us toll-free at (888) 723-4141 or filling out our online contact form to schedule your free, no-obligation initial consultation. When you choose to discuss your case with us, you’ll get a team of disability attorneys who genuinely care about you and your future. We want to help you get the benefits you need and deserve. You have enough to worry about. Let our experienced team of disability attorneys in Spokane, WA help you get the benefits that are rightfully yours. Contact us today to learn more and get started.